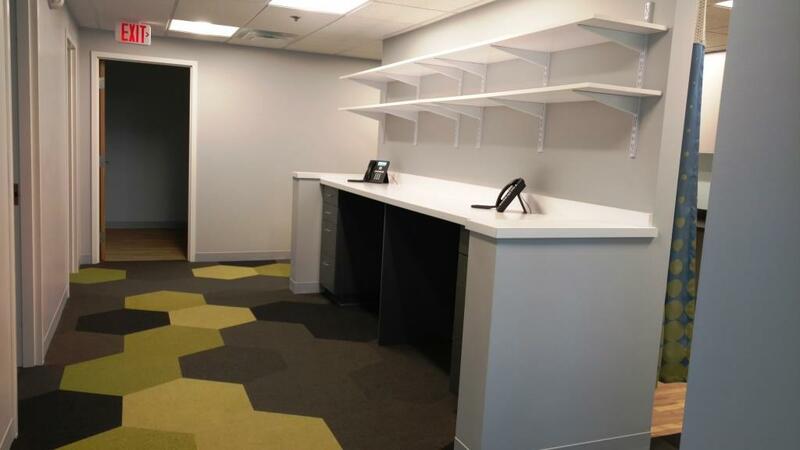 PCPO-CRMA | Barletta Associates, Inc. 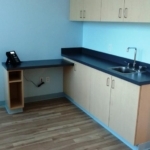 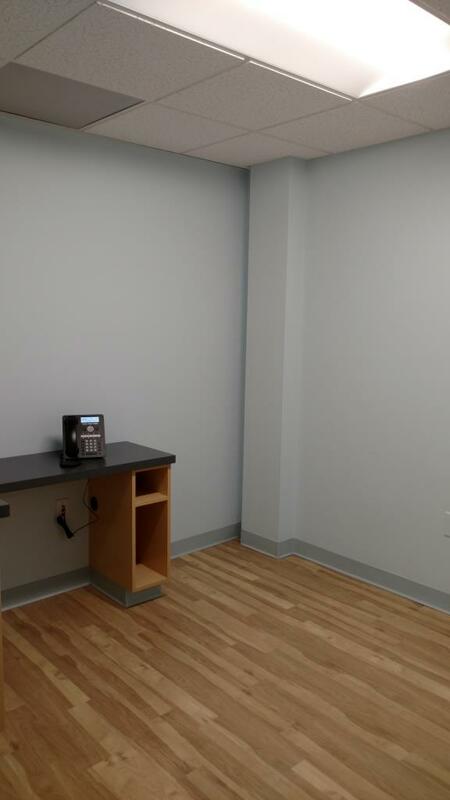 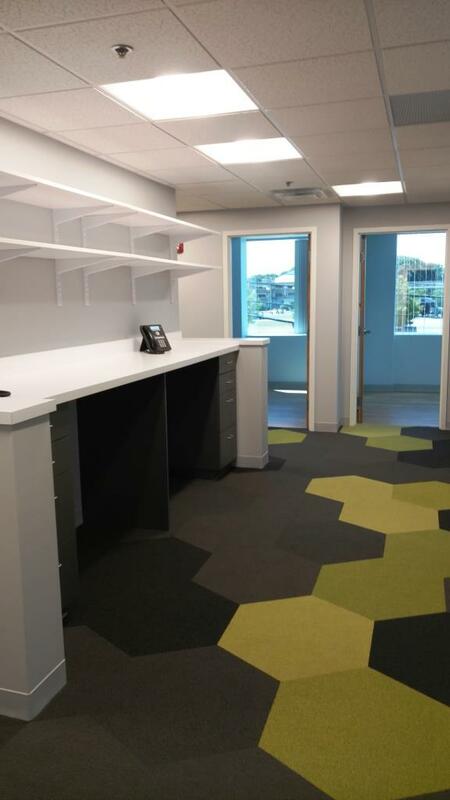 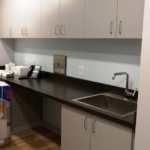 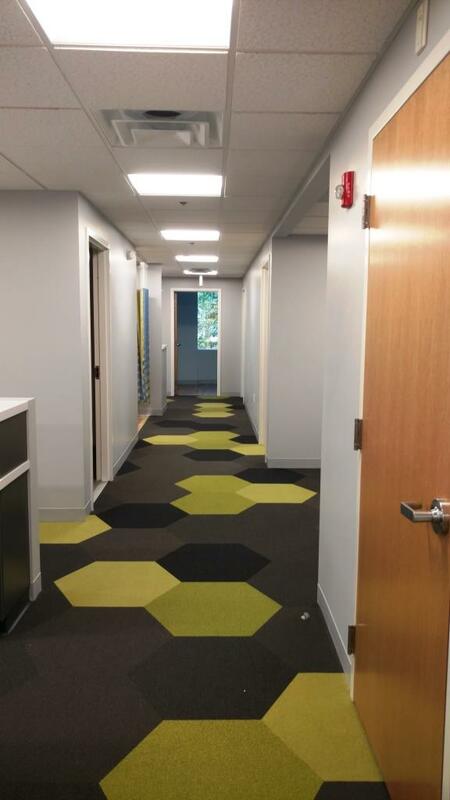 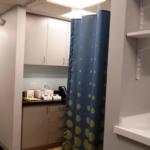 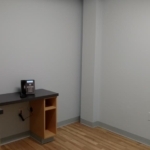 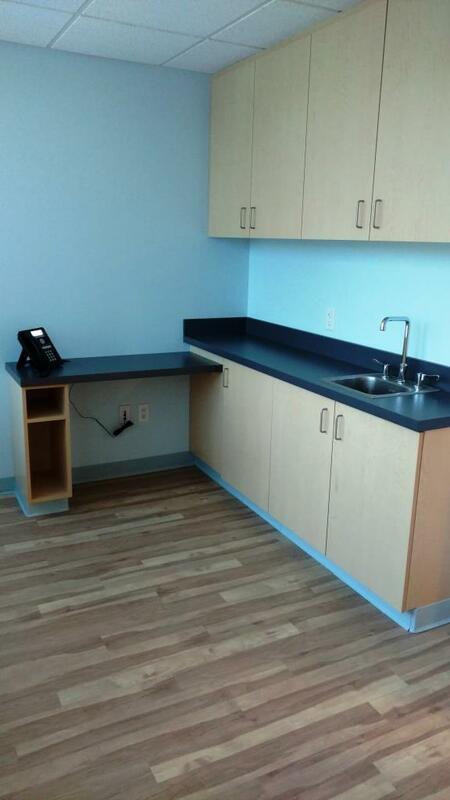 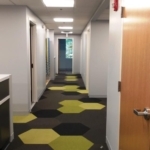 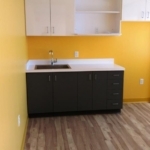 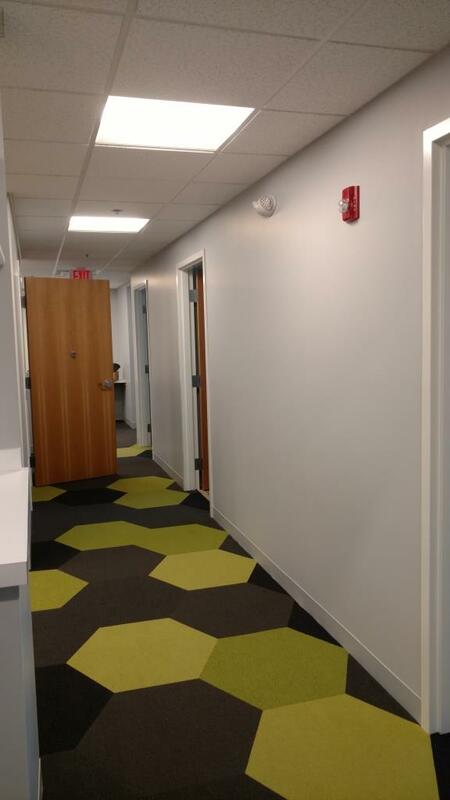 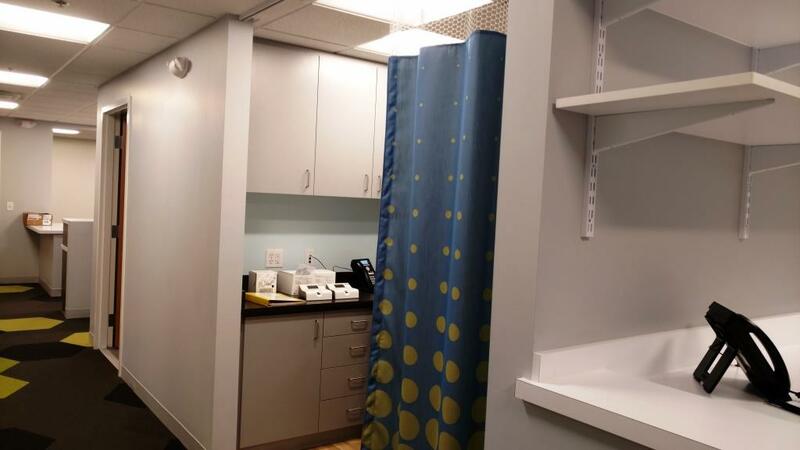 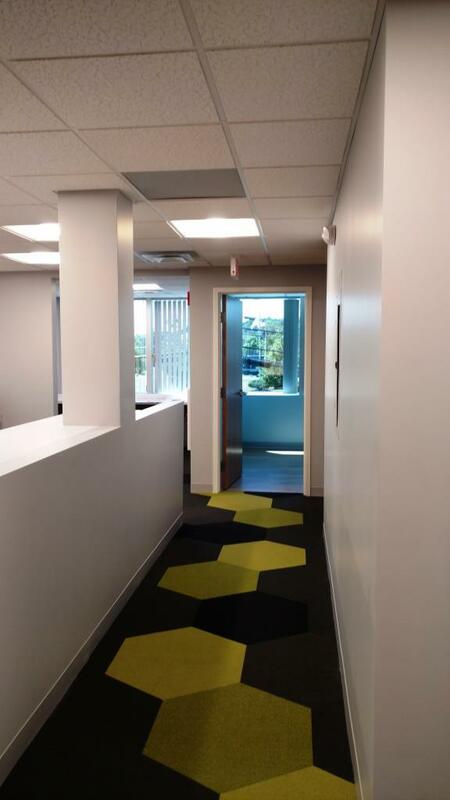 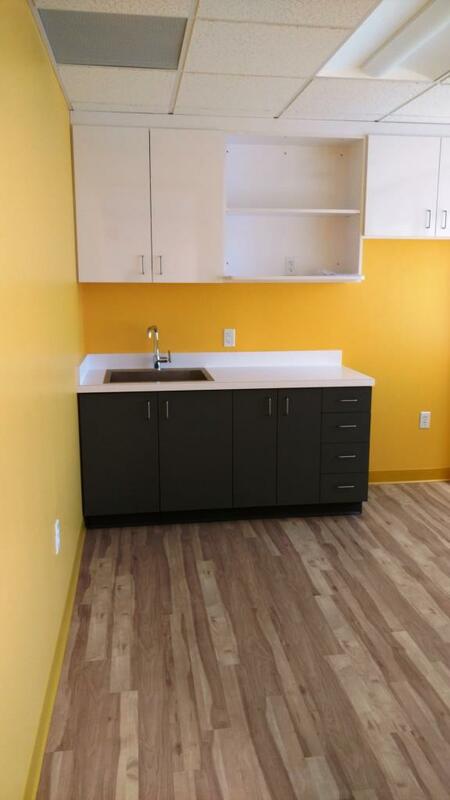 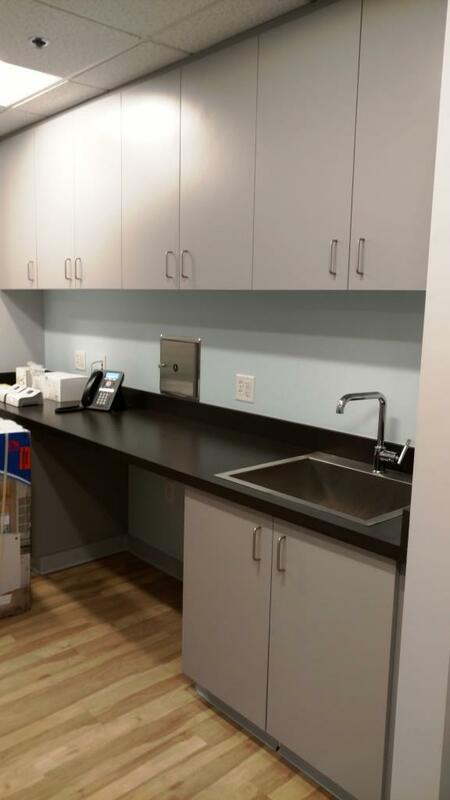 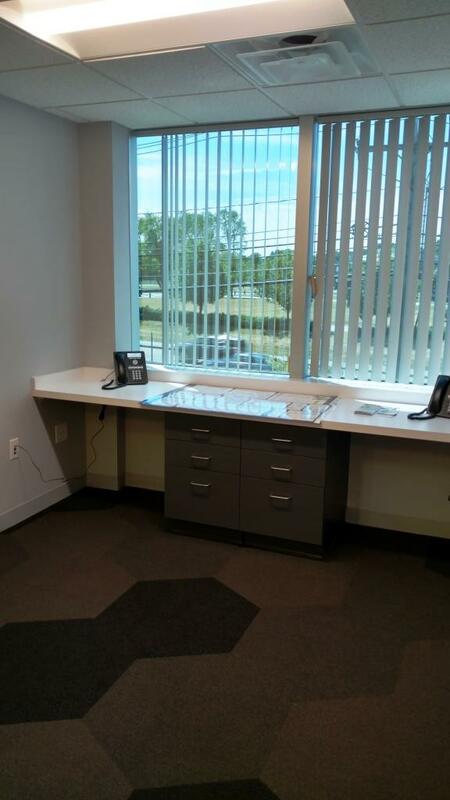 This project was an existing 2,500 sf of shell space prior to BAI performing a complete tenant fit-out as finished medical office space. 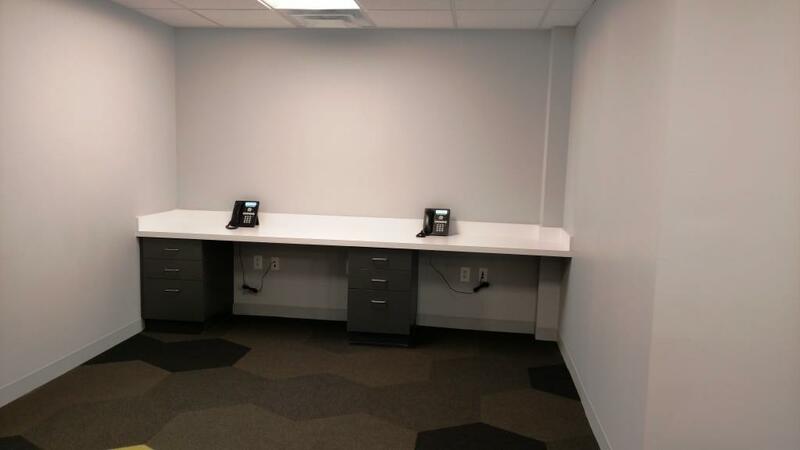 BAI built a new reception station, exam/procedure rooms, new offices, all with new MEP’s.